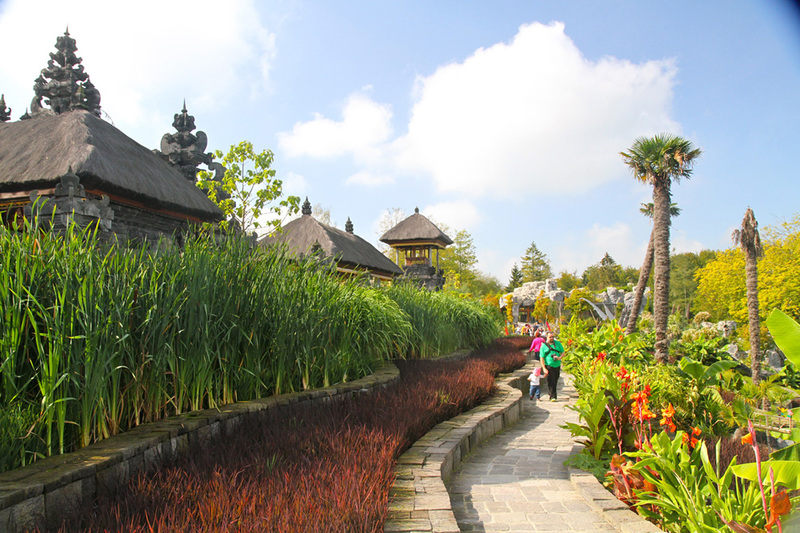 Our surrounding area offers you a lot of various visits’possibilities for you and your family. 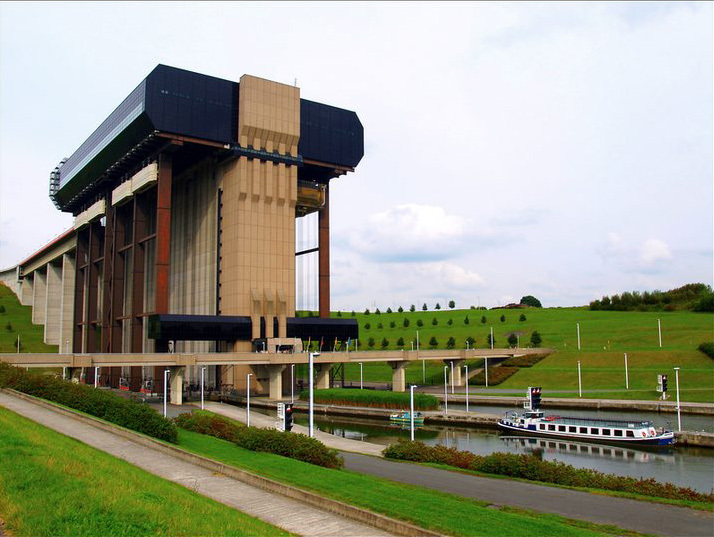 For instance the hydraulic boat lifts in Strépy-Bracquegnies, listed as UNESCO World Heritage, and the nature reserves in the area, like “Marionville” in Quaregnon and “Mer de Sable” in Stambruges. 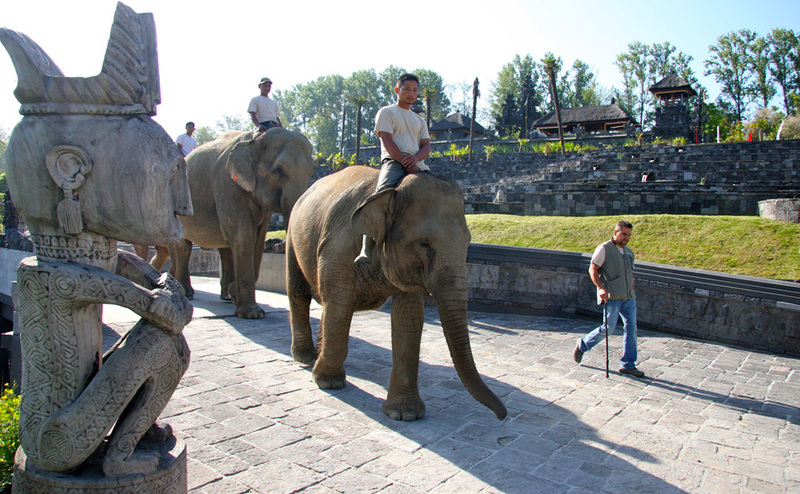 Park Pairi Daiza (formerly park Paradisio) with its huge diversity of exotic animals is great for all ages and its Indonesian garden, the biggest in Europe, gives you the opportunity to spend a relaxing and recreational day. 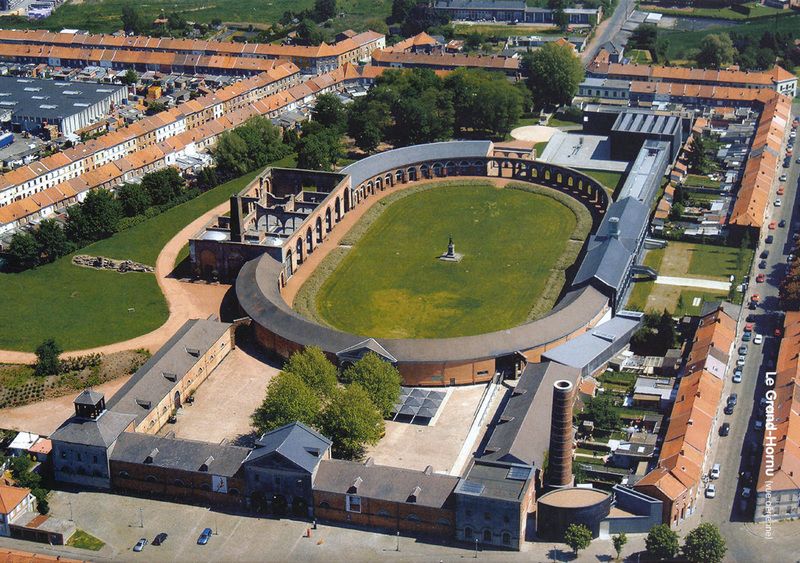 In Mons and its area you’ll find various museums, churches and other interesting sights, as for example “Le Grand Hornu” with its mining cottages that are remains of the 19th century and have been completely renovated. Every Tuesday and Thursday in Saint-Ghislain, the museum of “fun fair” tells its secrets. If you like the markets, what about going to the italian market in Quaregnon on Monday morning and to the flower market on Friday morning and Sunday morning in Mons ? If you want to know more about the different visits, attractions or beauty spots and restaurants Ton and Ingrid are at your disposal and will answer all your questions.